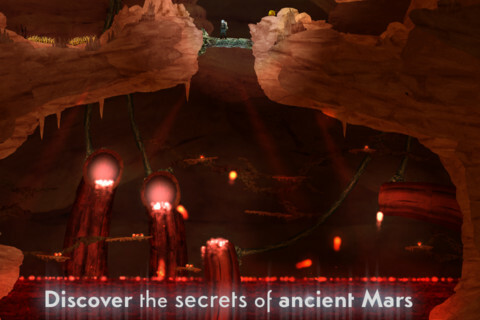 Waking Mars, Hunters 2 and Skylanders are the pick of today's price-drops. "Take your team of mercenaries across the galaxy looking for the best contracts you can. Loadout you squad with weapons and armor types to suit your style of play. Including the new miniguns and plasma rifles." 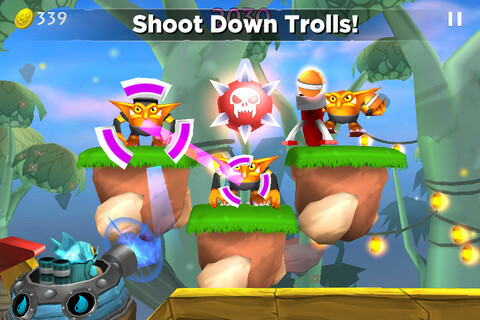 "Join Trigger Happy and the rest of the Skylanders as they patrol the Skylands for escaped trolls! Grab your favorite Skylander and take to the skies in your flying gunship to put those troublesome trolls in their place, Skylanders style." 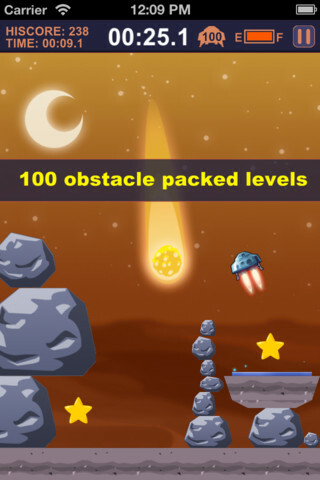 "Land your mars lander carefully, but watch out for those moving rocks, flying asteroids, slippery ice cliff, crazy UFO drivers and tons of obstacles coming at your ways." "In 2097, life is discovered on Mars. 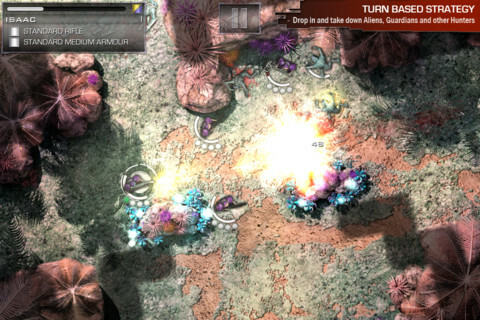 When your mission of first contact becomes trapped by a cave-in, you must master the alien ecosystem to survive. With time running out, you will make a decision that determines the fate of a lost planet." "Step aboard a fantastic adventure! 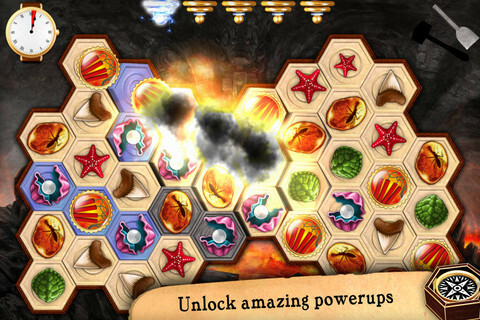 Enjoy amazing match-3 gameplay and discover some of the most astonishing worlds ever imagined." 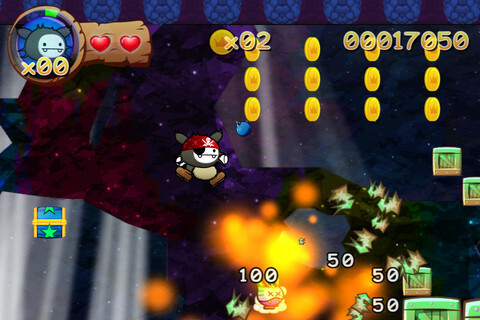 "Wawa Land is an advanced 2D platformer that brings the console gaming experience to your iPhone and iPod Touch!" 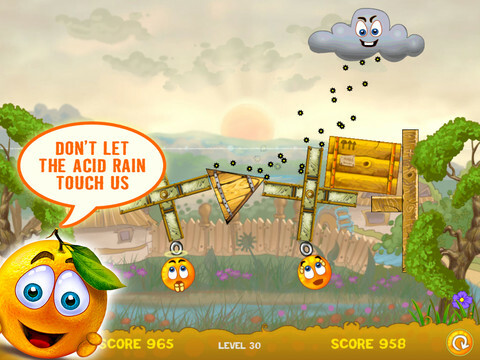 "Drag the various objects at your disposal to create barriers that will protect the oranges from the acid rain. Use your skill and ingenuity to achieve the maximum population survival rate. Vitamin 'C'ollateral damage is not an option."